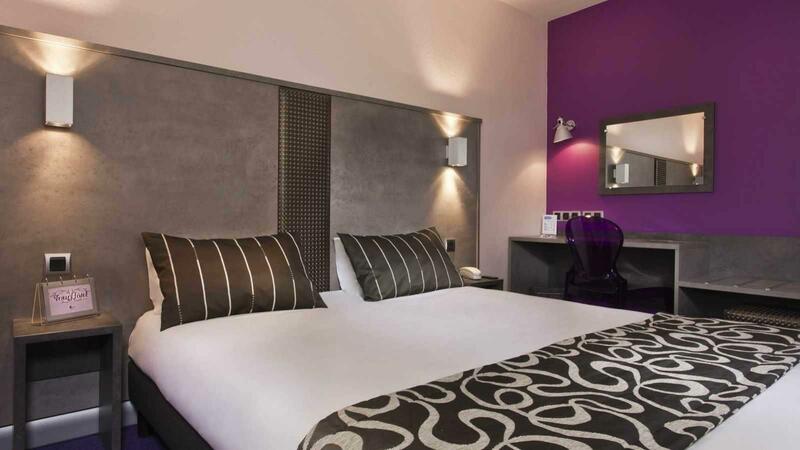 A 3-star independent hotel ideal for leisure and business travellers alike. 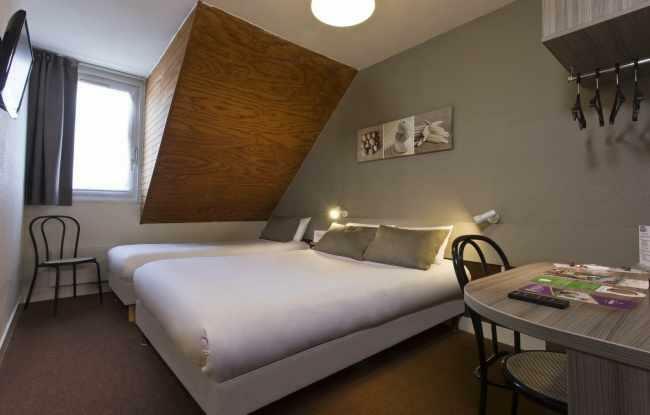 Located in a small town near the royal city of Blois, this hotel is the perfect base to explore the prestigious Loire Valley castles such as Chambord, Cherveny, Chenonceaux and many more. To know the real availability of the hotel, benefit from last-minute promotions without intermediate and free of charge, book directly by telephone, email or directly in the reception! The Tour Hôtel is superbly located in the heart of the Loire Valley region, listed as a UNESCO World Heritage site. Guests will find a good choice of restaurants conveniently located near the hotel. The area offers many hiking and biking possibilities as well as an array of activities for all the family.